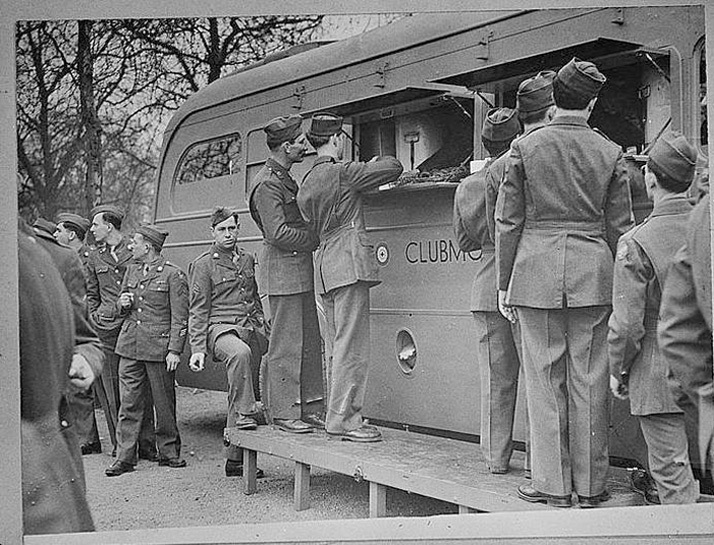 In the latter part of WWII, the morale of the U.S. military was so low, the Red Cross came up with the idea of Red Cross Clubs on wheels (aka clubmobiles), so they could bring “a bit of home” to the front lines of the war. I’ve had the privilege of reading hundreds of letters and diaries of these girls (really, women) who staffed the clubmobiles. Their bravery, compassion, strength and sense of humor in the face of constant danger was nothing short of extraordinary. A fantastic story of friendship, love, and bravery. Historical fiction at its finest, inviting the reader into little-known parts of our past and bringing it to bloom with characters we love right away. 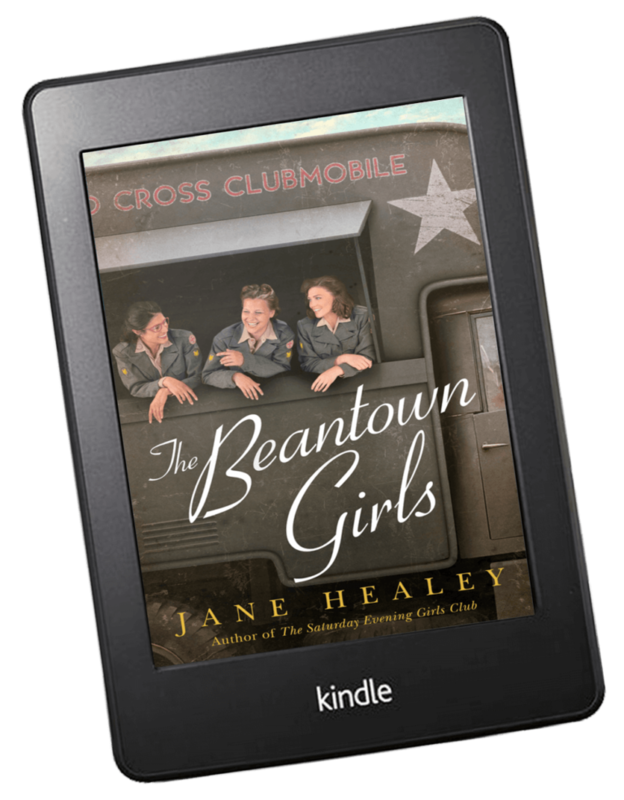 While the characters are fictional, Healey meticulously researched these women and based much of the book on historical events and information gathered from primary sources, thus giving the reader the fullest sense of what these women accomplished. 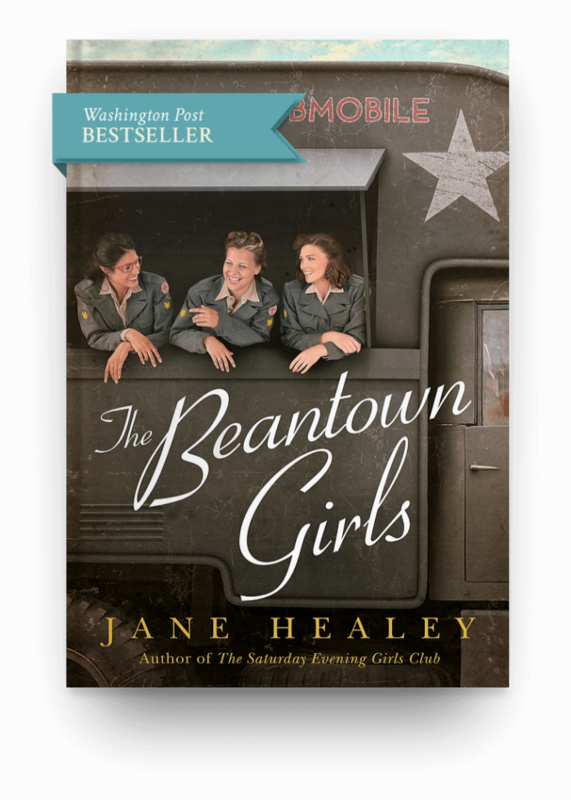 ...History is honored in this vital look at WWII told from a female perspective. This is an important book not to be missed!